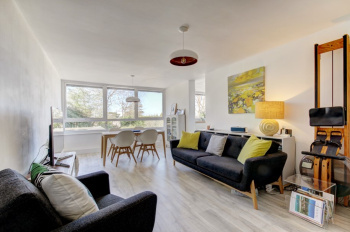 A stylish 3 bedroom (1 en-suite) first floor purpose built apartment with a sunny terrace, a contemporary kitchen/dining/living room (21ft x 19ft), a tandem garage and extensive communal facilities including squash court, swimming pool and gym. The development also benefits from the use of a communal heated swimming pool, squash court and exercise equipment. 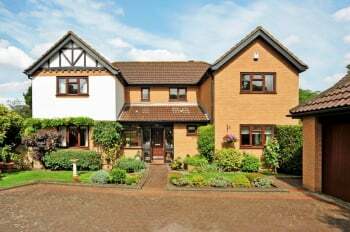 It is surrounded by beautifully kept communal gardens including a stream plus both resident and visitor parking. 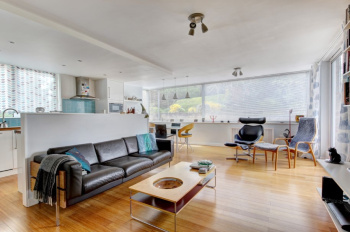 A bright and spacious, 2 double bedroom apartment, of circa 1,100 sq. 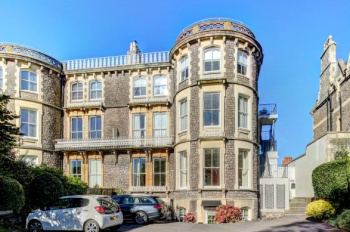 ft., set within this handsome grade II listed Victorian period building on a much coveted road close to Durdham Downs, benefiting from a separate kitchen and large sitting room. 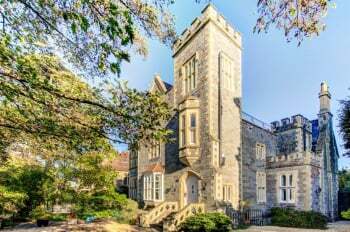 Light and airy with spacious principal reception room, large double bedrooms and reception hall together with high ceilings and original multi-paned windows. 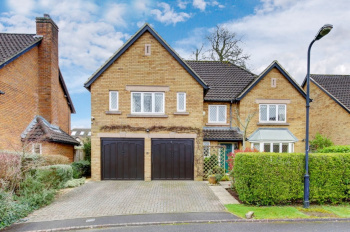 Set in a desirable road within the much sought after area of Sneyd Park. 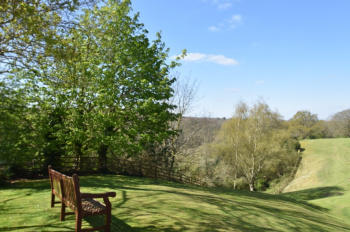 The apartment is a few hundred yards from Durdham Downs with 400 acres of green open space. 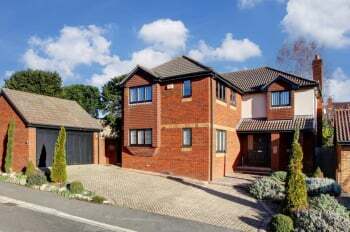 Accommodation: reception hall, sitting room, separate kitchen, 2 double bedrooms (1 with walk in wardrobe) and bathroom/wc. A 2 double bedroom raised hall floor purpose built apartment benefitting from westerly woodland views towards the Avon Gorge and Leigh Woods, balcony leading from one of two reception rooms, bathroom, en-suite shower room and single garage. Bishops Court forms part of 'Bishops Knoll', a highly regarded development built in circa 1991 by respected builders 'Bensons'. 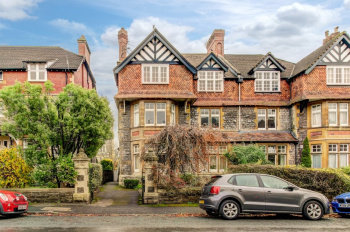 The block is favoured for having gas central heating, a pitched roof, generous grounds, visitor parking and benefits from an active management company which is owned by the flat owners. 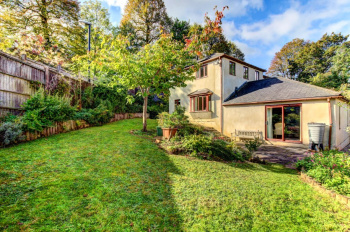 Set in a lovely leafy and wooded setting overlooking part of Sneyd Park Nature Reserve and a short distance to the Downs with approx. 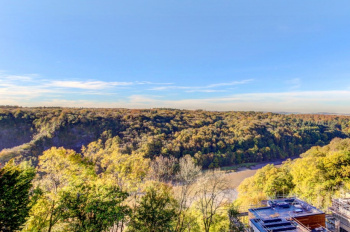 400 acres of open recreational land. 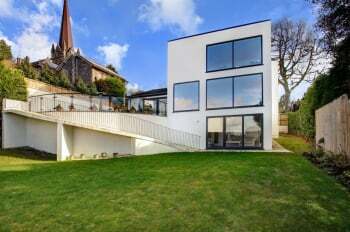 A very stylish, light and well-arranged 3 bedroom ground floor apartment which has been carefully refurbished by the current owner. Semi open-plan kitchen and sitting room boasting a pleasant outlook over communal gardens and a garage. 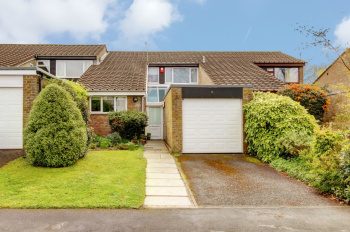 Set in the prestigious suburb of Sneyd Park and located a short distance from Durdham Downs providing handy access into Blackboy Hill, Whiteladies Road and the city centre. Accommodation: sitting/dining room, kitchen, bedroom 1, bedroom 2, bedroom 3, family bathroom/wc and utility room. Gas combi boiler (fitted 2016), wall to wall double glazed windows, Nest thermostat, new radiators throughout, USB sockets in all rooms and modern electrics. Outside: communal gardens, garage and visitor parking.